I can’t tell you how many times I’ve heard this. While I hope that my “praying upside down” story inspires others, this kind of conversation makes me squirm. When I started praying that way, it didn’t feel like my idea. I believe God placed the idea into my mind. It happened during a time of prayer—I told God I was scared and didn’t know what I’d do if this went on much longer, and I got an instant thought-reply: Pray for the woman who will buy this house. Like so often when God seems to speak, it was simple, direct, and not exactly logical. Over time, I discovered layer after layer to it. That I was to pray for her, not them. That things in her life had to line up before she’d be ready. I slowly discovered that praying this way helped me to understand that I was part of something else. 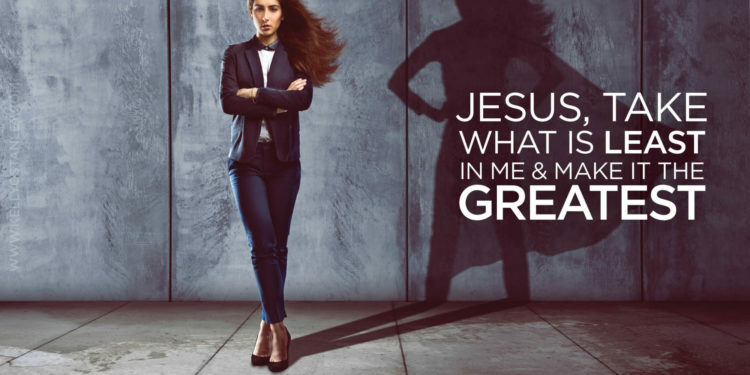 That it took the focus off of my needs and made me more like Christ (although still far, far from coming close to Him). That praying this way and learning to care about her made it possible for Tim and I to be more generous when in the end we lost money in order to close the deal. 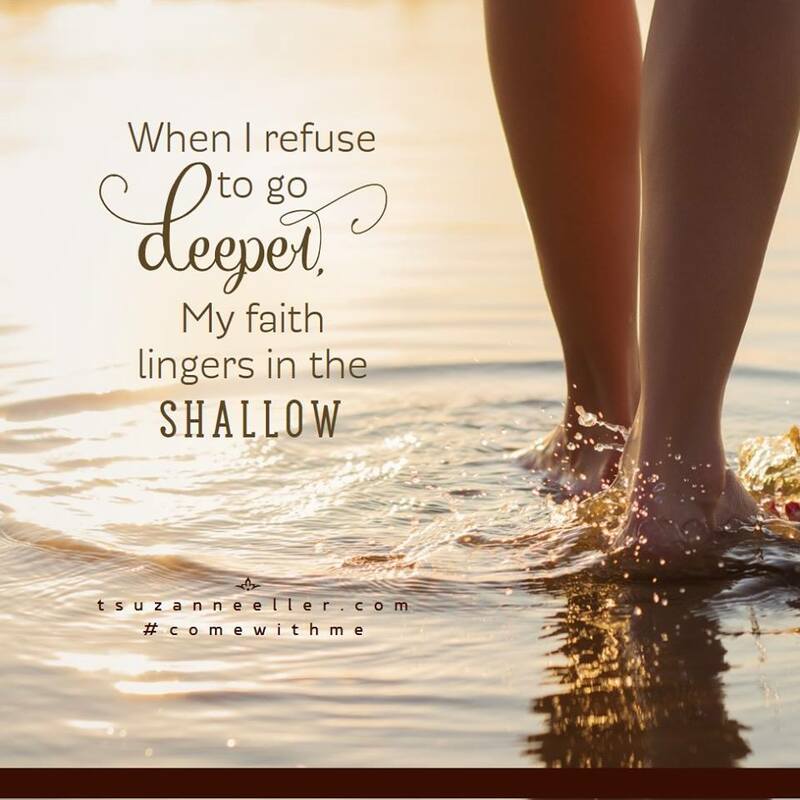 After the house sold and I met Rosanne, the buyer formerly known as “that woman,” I learned that there were so many things that God did during that time. But here’s the problem with it all. 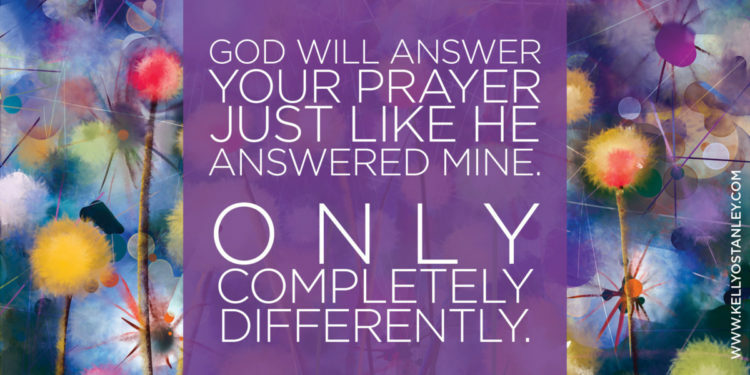 I can’t promise God will answer you the same way He answered me. I am sure He will answer. I am not sure when (it might be a very long time, or it might happen before I finish typing this sentence). I am not sure how He will answer (yes, no, maybe, not now). I am not sure what lessons He might want you to learn in the process, what people He wants to become part of your life, what decisions you will have to make, what sacrifices you will feel the need to offer. Although I believe God will be right there with you, I can’t even promise that you will see, hear, or feel Him. So by all means, yes, pray for the woman who might someday buy your house. But, also, go to God with honesty. Be real. And spend some time listening. Maybe this is exactly what God wants you to pray, but maybe He has something else in mind for you. Something different—and yet better, because it is perfectly meant for you. That’s why I get uncomfortable. It’s not wrong to see my story as a lesson and pray the way I did. But I am just afraid that people will see it as a magical answer, a formula. If I do this, then God will do that. But it really doesn’t work that way at all. He is the reason this all worked. He is the reason I prayed the way I did. The only credit I’ll take for everything that happened is this: I listened. I don’t want to discourage you; instead, what I hope this post will do is encourage you to go back to God. To ask for your own, personal answer. To seek His direction. To ask Him what He wants you to do. And then? Do it. Don’t second-guess yourself. Don’t apologize or make up excuses. Don’t wonder if you’re crazy for thinking you heard God. And don’t beat yourself up if you don’t hear from Him. Pray, and put one foot in front of the other. Pray, and ask God how to please Him. Pray, and thank Him for His goodness. Pray, and ask God to strengthen your faith. Pray. And wait. Trust Him, and believe Him when He responds. And know that, whatever comes, God is in it. Know that, however large the obstacle, God can overcome it. 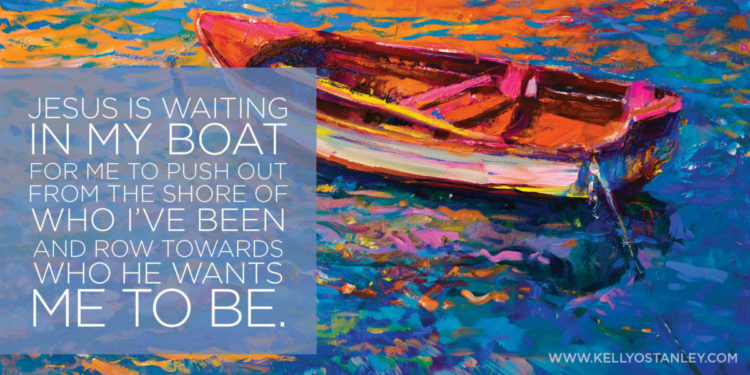 Know that, however long you have to wait, God knows what He is doing. Allow yourself to believe that He has something in store for you.Perfectly tailored to fit your needs. The right size, the right solution, the right timing. And allow Him to do His thing. Whatever it looks like, however it sounds. Because God is the one who turned my prayers upside down. And the One who made everything right. He is the One who came up with the crazy solution, and He is the one who enacted it. He gave me hope, and He provided the hope. And He is the One who will do the exact same thing for you. Only thing is, it may look completely different. Tell me—What are you struggling with right now? Leave a comment and rest assured that I will pray for you. 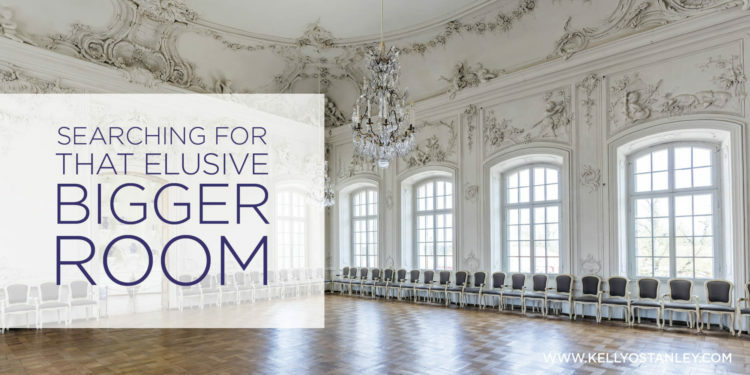 My friend Cindy and I stepped inside the empty chapel, lowering our voices as we did so. A wooden structure with lots of windows, this humble building perched on the lake. The empty room was decorated with hardwood floors and a view of trees and water. The only furniture: three benches, a chair and a desk. And on the desk, two leather journals. I opened one, and tears blurred my vision. People who came here before me wrote their prayers on these pages. There was both childish handwriting and mature penmanship. Neat and sloppy. Short and long. Careful and scrawled. Desperation and gratitude filled the pages. A depth of feeling I could barely process, except by releasing a steady stream of tears. I was standing on holy ground. This was a place where people met God. And our God is a God who can handle all of these needs. Who loves each of those people and hears their cries. Bowed under the weight of God’s holiness. I’ve never seen anything more beautiful. I flipped through the pages. Cindy and I read sentences out loud to each other, and smiled, and cried, and laughed, and prayed. What a God, to inspire such devotion. To cherish the depths of such raw emotion. To answer the needs of people who are tired of hiding, who are desperate for answers, who will risk everything to hear from their God. That moment is seared into my brain—really, into my heart. Bet you wish you could go there. Here’s the truth: you can. Anywhere you are, when you drop the barriers and just get real with God—when you stop pretending you’re okay, when you face how badly you need help—that is holy ground. Those are prayers that move God’s heart. Those are words that He hears. Needs that He responds to. Sometimes God has to shout to get our attention. 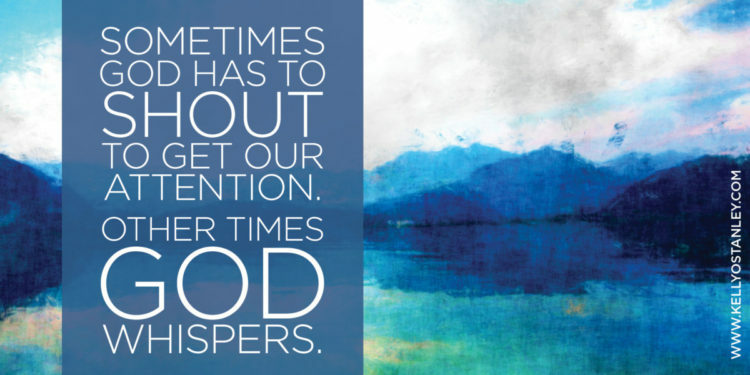 But other times—in these quiet moments, in these holy, sanctified times—God whispers. He whispers just to you. Words for your ears only. Salve designed to heal your particular heart. He whispers life, and hope, and light. 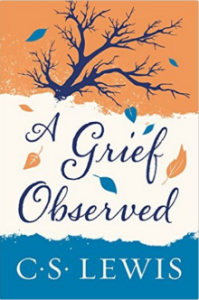 Today I’m linking up with Suzie Eller for her #livefreeThursday writing prompt. Click here to read other people’s responses to “He whispers.” Click here to get her wonderful new book, Come With Me. I have post-it notes all around my computer monitor, lists of deadlines and checklists to keep me on task. I eat at my desk. I stay in my office until late at night, trying to squeeze in one more project, one more email, one more blog post, one more cog in my social media platform. Then I get an email asking for help—can I read this book and post a review THIS WEEK in exchange for some free books? Of course, I say. Because, if you know me at all, you know I always think I can do one more thing. On Monday, I was a superhero designer, accomplishing massive, voluminous feats without breaking a sweat. Tuesday was a whole other thing. A crappy day. Dreary, dark, blustery weather to match my mood. Work was making me crazy. Such a huge list of deadlines and not enough information. I sat at my desk and cried, but only for a sec, because who has time for this? I had piles of things to put away, galleys of my own second book to proof and return, and a son to pick up from school. I sent emails, checked the proofs, ran to the store, answered the phone, begged my husband to drive through someplace and bring back dinner because I had so much to do. Finished proofing while watching Downton Abbey. Power-watched two episodes of a brainless Netflix series (to escape reality and relax), and then I realized it was only 10:15. I could squeeze in a few chapters of my new book (the one whose review is due in three days) before bed. I’ll be honest. I planned to skim it and get the review done quickly. But I immediately discovered that would not be possible. I underlined something on nearly every page. Marked almost every word on others. Drew clouds and thunderbolts and stars and boxes around things. And all the while, everything that I’ve been so frantically juggling decided to crash down around me. I already knew my life was out of control, unbalanced. I knew I wasn’t handling things well. I’ve felt God nudging me, whispering to me, suggesting changes. But this wasn’t a still, small voice anymore. God was shouting. Not in anger, but it had to be loud to make me sit up and take notice. It had to be strong to get me to respond. Earlier that same day, God spoke into my soul—hours and hours before I opened the pages of this little turquoise book—and said I need to make changes. I need to trust Him. I need to stick up for myself. Live the way I know I need to. 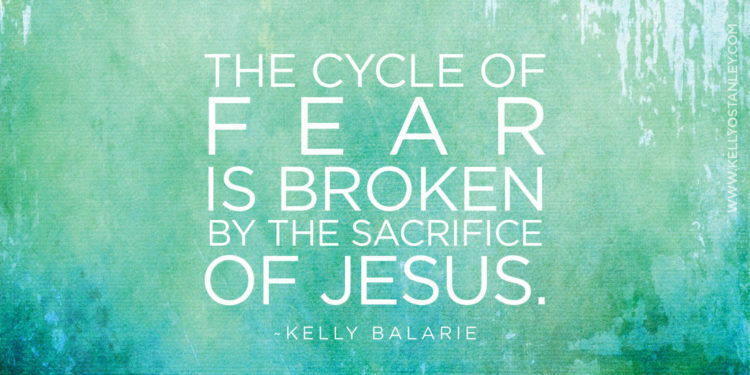 Quit setting myself up for spiritual failure—spiritual, emotional, physical overload. But it’s never quite as easy as that, is it? Because I feel like I have some kind of responsibility to do more, to do everything I’m capable of doing. Because I evaluate myself with such twisted measures of success. Because I need to earn money. That’s often what it comes down to for me. Quality of life I want schedule-wise, or quality of living money-wise? Breaking Busy spells out the havoc of a life lived the way I have been living mine. It shows why we can’t and shouldn’t try to define ourselves by how busy we are. It spells out the dangers. Asks the right questions. Discusses warning signs and danger zones. And kindly, gently, with a good sense of humor, the author prodded me until I could see—no, admit—the problems I’ve avoided. You probably wish I’d talk more about the book and less about myself. But like all the best books, Breaking Busy spoke to me deeply. Books like this spark inner debate, stir up passions, and inspire—to such an extent that the change seems disproportionate to the actual words that started the spark and in a way that makes it impossible to separate the resultant change in me from the content of the book itself. But after sleeping on it, and getting up and reading more, I’ve prayed and prayed, talked to friends, and already taken some steps towards the changes God is showing me. I don’t know what it will all look like in the end because I’m still processing, still trying to ask for and hear what God is telling me. All I can say for sure is that this book has changed me, and I absolutely believe I will come out better in the long run, even if the process is hard. 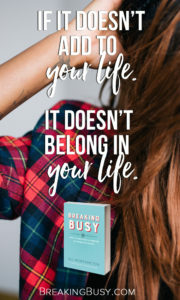 If you don’t live the kind of crazy, always-striving life I do—if you do things like find quiet time for yourself, take the occasional nap, and let yourself fully engage with your family whenever you can—then this book probably won’t speak to you like it did to me. 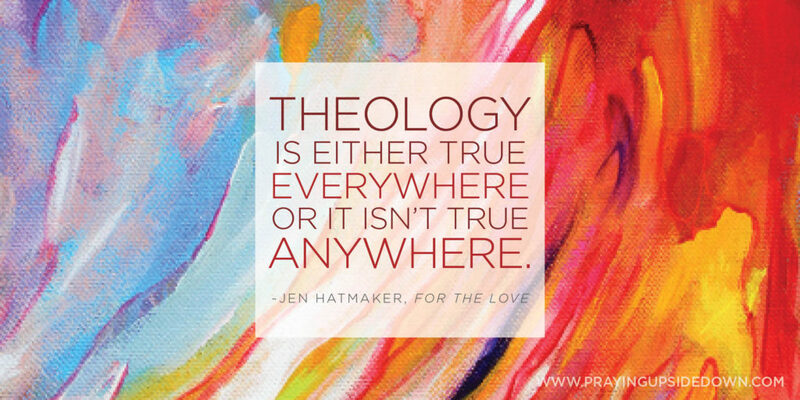 But it might, because it’s full of wisdom—new insights from scripture and old stories told in new ways. If you feel like there’s always more you should do, then grab some kleenex and a journal and sit down and know it won’t be a quick, easy read. It might, however, be just what you needed to hear. It will definitely be worth it to contain the “busy” and find the calm that comes when we live as the people God made us to be. No more, no less. But just exactly right. 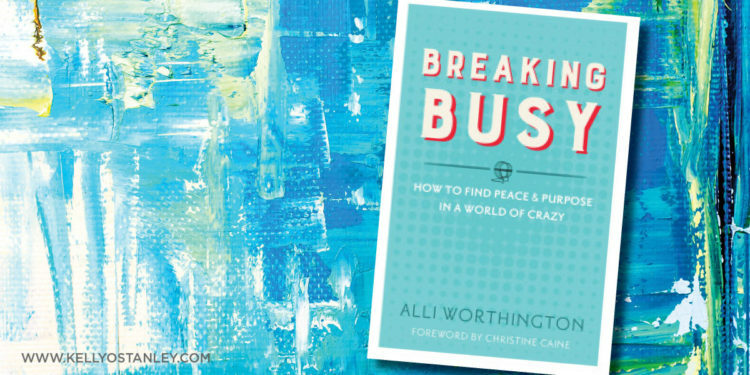 I received a copy of this book plus a book bundle from Zondervan in exchange for my honest review of Breaking Busy. 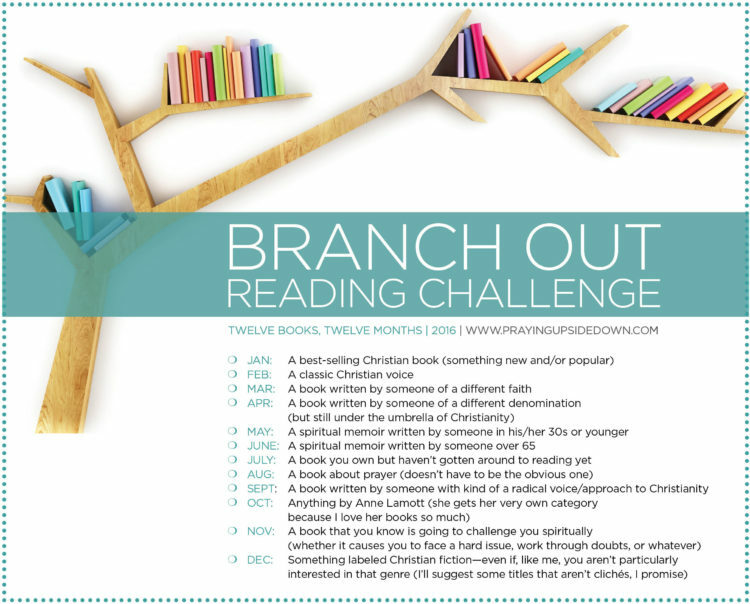 As part of my Branch Out Reading Challenge, I chose as my pick for January (“a best-selling Christian book, something new and/or popular”) For the Love by Jen Hatmaker. 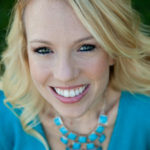 Just from reading her blog and various other things, I knew I loved her. 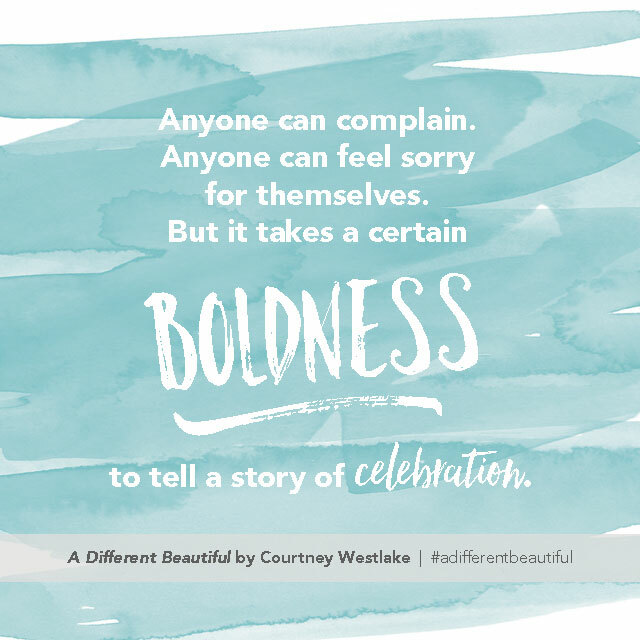 And I’m excited that she is one of the big-name speakers for the new Women of Faith tour, Belong. 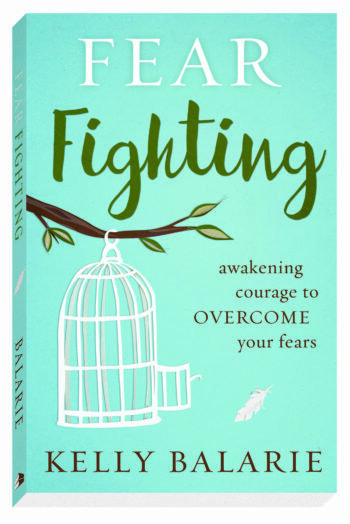 (In case I haven’t mentioned it—ha—my new book, Designed to Pray, is being published by Tyndale and Women of Faith for that tour.) Shamefully, though, I had not yet read any of her books. But now I have, and so should you. Because A) she gets it. 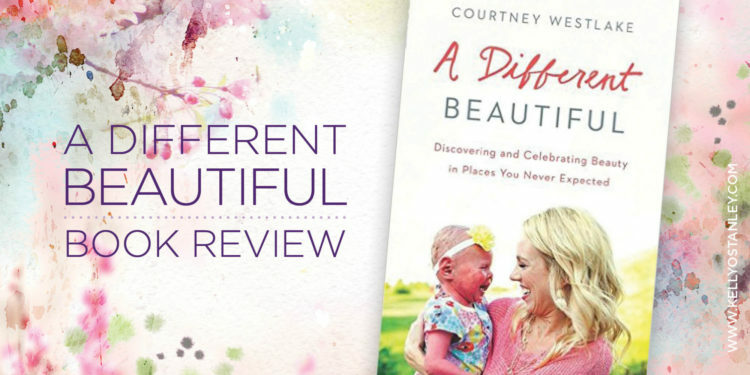 She gets all of it—motherhood, being a wife, writing, struggling, loving Jesus, being real. And B) she may be the funniest person on earth. I exaggerate not. I realize she’s a few years younger than I am, but I want to be her when I grow up. Besides her amazing talent for writing and speaking, she also has great style and loves food. 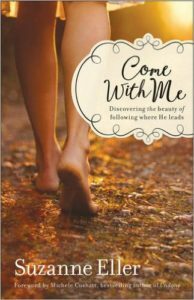 I read a review once that criticized this book, saying it was too light and fluffy—the reviewer wanted to read about how to live as a Christian, not discuss yoga pants or leggings. I disagree. 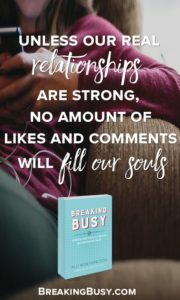 I would argue that there is room for both, and in all of my favorite friendships, we can easily segue from one topic into the other and back again, seamlessly. 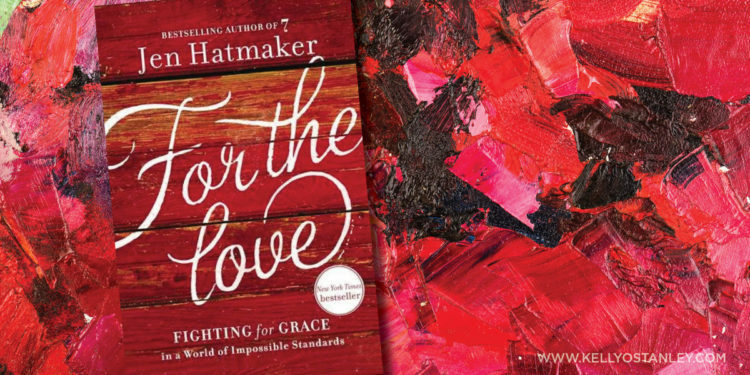 When I read this book, I found depth in the more theological thinking, the stories of how to live this life and share it with others and not beat ourselves up—and relief when, for a few pages, the topics got lighter and she made me laugh. As a writer, I’ve often said that I write to make myself known, because then others will reciprocate and open up. But this time, I got to experience that from the other side. Reading this book made me feel known and understood. Jen spoke truth to this phase of my life, both as a mom and as a writer. Besides, even from the very first page, you can see that she is not all about herself. Her endorsements are purposely not from celebrities, but from her readers (with qualifications like “introvert, blogger, Jesus-follower, lover of free swag” and “harmonica collector, embracer and contributor of awkward situations, guacamole lover”). Jen is kind of a big deal, but she doesn’t act like it. You gotta like that about a person. 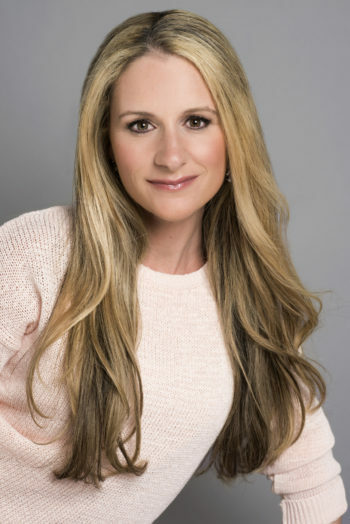 She has some great, down-to-earth parenting advice (“The best parents can have children who self-destruct, and the worst parent can have kids who thrive.” And “Popularity is a terrible goal, because you have to lose yourself to find it.”). And to top it all off, she includes a recipe for Beef Bourguignon that includes an entire bottle of pinot noir. Which I’m making tonight. And which, as she promised, smells heavenly. Wish you were here to eat it with me and tell me all about whatever you read this month! Will you tell me anyway? (Even if you just read one chapter. Even if you didn’t like it. This is a guilt-free zone.) Looking forward to reading about the books you read (or didn’t) in the comments below. On February 1st, I’ll share my selection for February and offer some choices for you to consider.